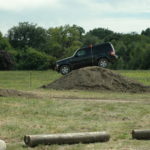 Dealerships have found a new way to give a potential customer a test drive of their vehicle. 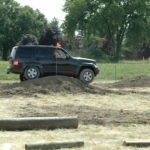 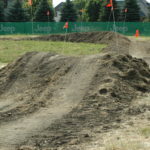 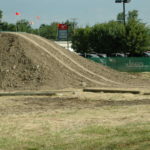 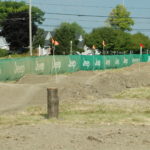 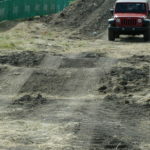 Gordinier Group has been hired to build off-road courses at various dealerships across the country. 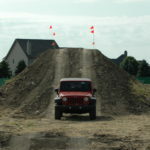 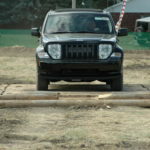 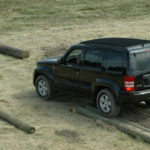 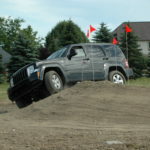 This allows a dealership to showcase their product in an off-road scenario rather than the normal street test drive.